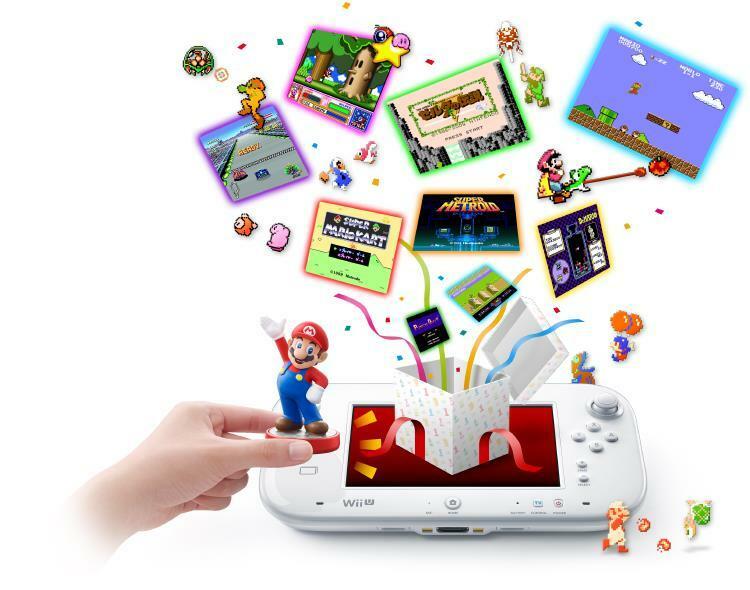 Nintendo has launched a pretty interesting idea in Japan called amiibo Tap: Nintendo's Greatest Hits for the Wii U. Using an amiibo with this new app will grant players 3 minutes of a huge list of Nintendo's classic line-up. Most of these are available through Virtual Console already, but hey, it's free, even if its just for three minutes. Man, I don't even need the app to get the itch to play it! I got it just by writing about it! The kick is that you do not get to choose the game your amiibo unlocks. Each amiibo unlocks a random game that has no affiliation with the character you are using. Your Marth might unlock something amazing like The Legend of Zelda: A Link to the Past, but at the same time, your Mega Man might only gift you something crummy like Wario's Woods or Yoshi. Stupid blue robot… check out at trailer and full list of game's below. No word on amiibo Tap in America just yet, but I can only imagine the rage that this app might cause in this day and age of "gamer entitlement." Thank goodness Urban Champion is not in the offering, although that might be a good way to sell more Wii Us. I mean, Nintendo fans will have to buy a new one once they start chucking their old ones out of their apartment window.